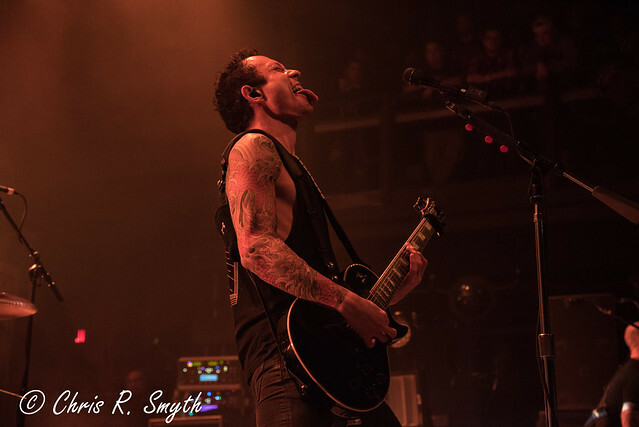 Posted on 05/01/2018 by Mickey McCarter	in Live Review and tagged Bullet for My Valentine, Florida, groove metal, heavy metal, metalcore, Orlando, progressive metal, The Fillmore Silver Spring, thrash metal, Trivium. 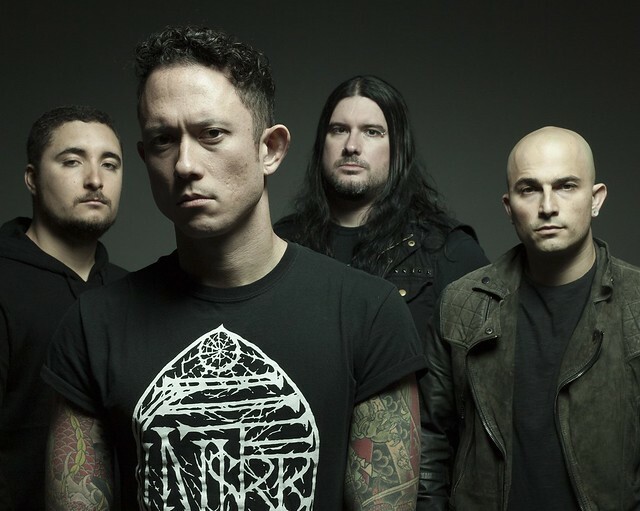 Heavy metal quartet Trivium last released The Sin and the Sentence in October 2017 to rave reviews! 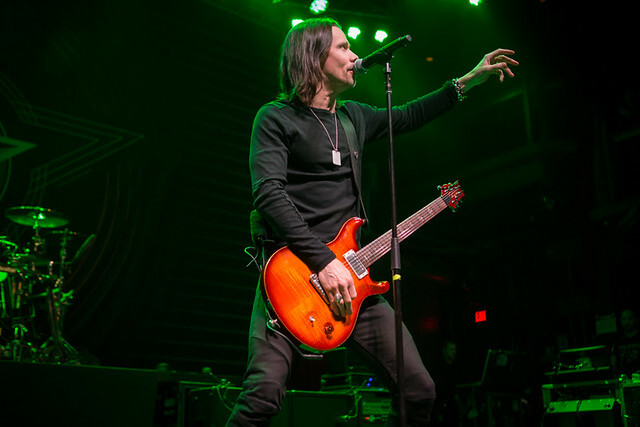 The band now is opening Bullet for My Valentine, and they appear together at The Fillmore Silver Spring on Sunday, May 6.